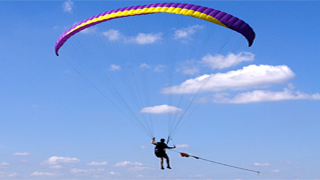 Poliglide Paragliding and Paramotoring School is situated 20 minutes south of Byron Bay. Our shop front and air-conditioned training room are in down town Ballina, just minutes from the Byron/Ballina domestic terminal, as well as a huge range of accommodation. We use cutting edge technology in teaching our students, getting you flying faster, in a controlled environment. Initial flights are done in the large, open grassed area of Evans Head Airstrip with our state of the art towing system. 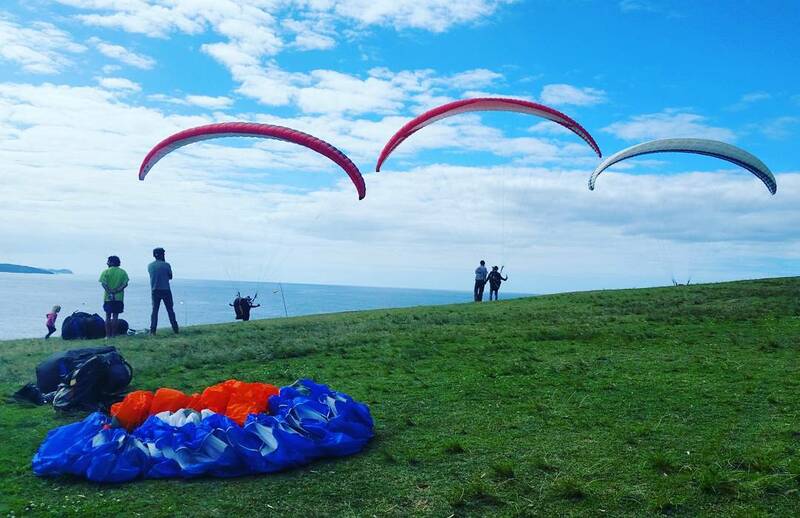 Training and flying sites are all within 30 min drive of the shop and range from beach sites to scenic grassy launches, which are perfect for training and soaring. 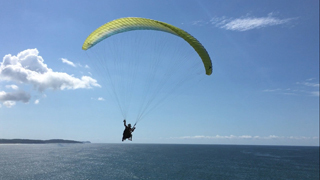 We have our students perform their early soaring flights in smooth seabreeze as well as thermic conditions to teach the full range of skills, which is why we are able to offer such a broad range of services. 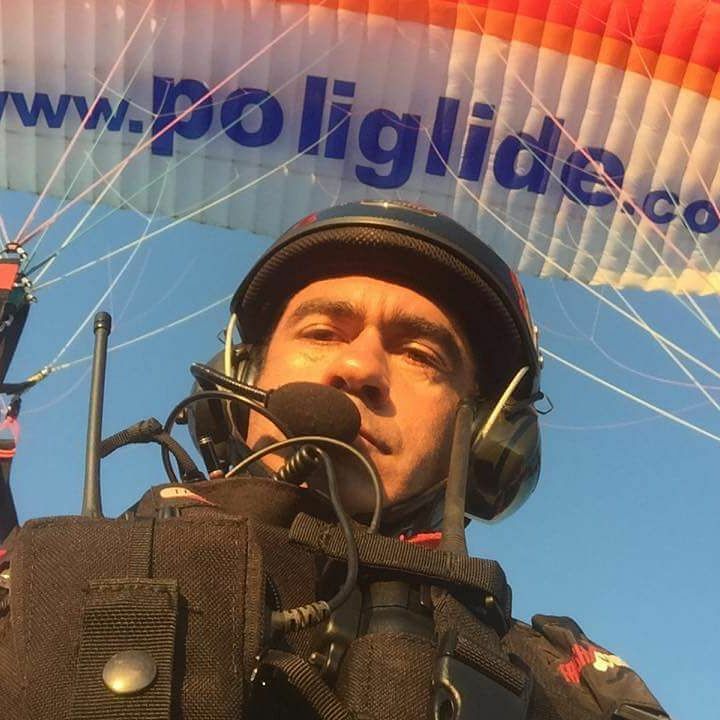 Poliglide has been sharing the passion for flying through training new pilots, advancing pilot skills and training instructors since 1999. 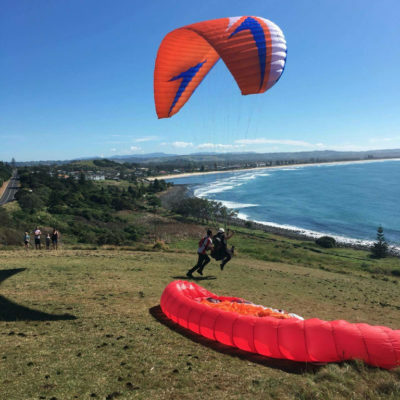 We are proud of our contribution to the sport and continue to work closely with the Hang Gliding Federation of Australia to develop and refine the syllabus for both paragliding and paramotoring. CFI Andrew Polidano has over 21 years and 2500 hours experience. 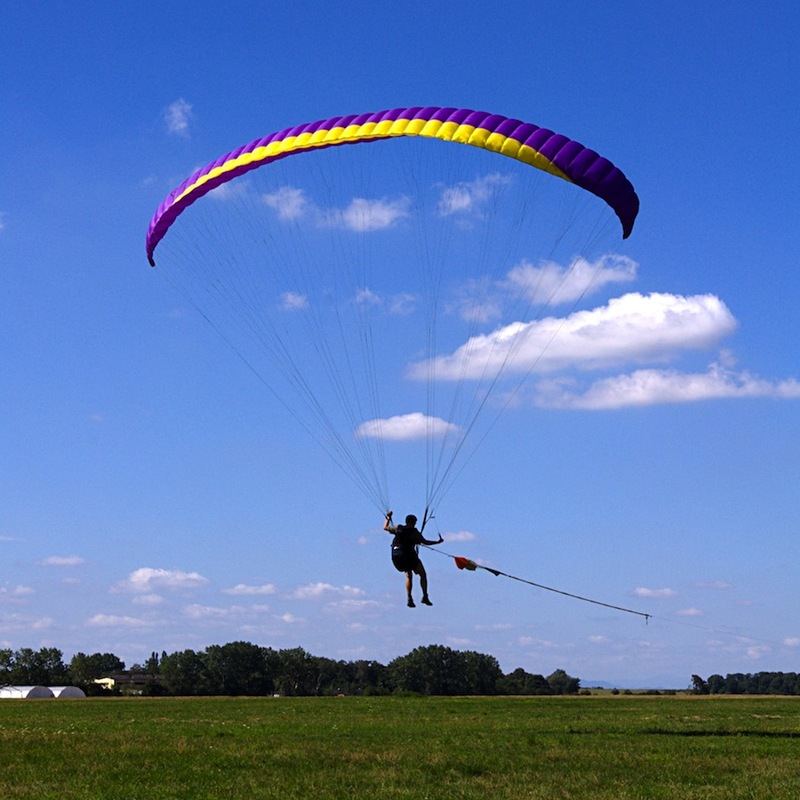 Andrew was the main author of the Paramotor (straight through) Certificate course that has set an international benchmark in paramotor training. He continues to serve on the HGFA Safety and Operations Board and is committed to the ongoing development and enhancement of the learning experience for both new and continuing pilots. 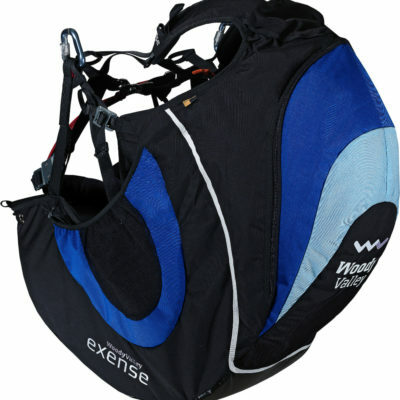 He also has a Bachelor Degree in Sport and Exercise Science at Southern Cross University which allows him to bring a broad knowledge base and range of experience to his training. 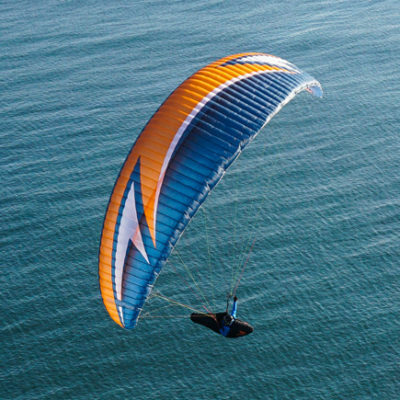 Andrew and the team at Poliglide continue to fly recreationally and are passionate about seeing others confidently enjoy the sport of paragliding and paramotoring. 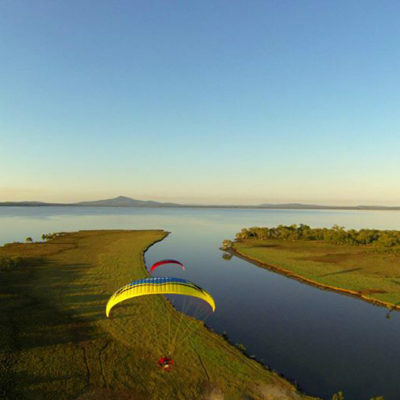 Andrew enjoys flying expeditions and has previously flown the Morning Glory Cloud in the Gulf of Carpentaria, has flown from the lowest to the highest points of Australia in “Australia’s Longest Climb”, and over recent years Poliglide has begun running tours to help share the love of combining flying and adventure. 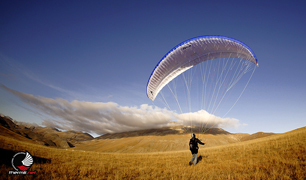 When it comes to Paragliding and Paramotoring, the sky really is the limit!